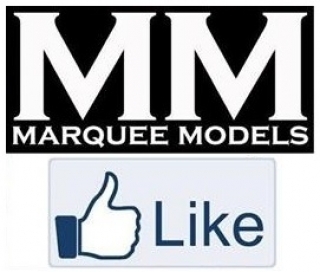 On October the 23rd Marquee Models Turns 25 Years Old, Yes Thats Right 25!!! On this day we will be doing a promotional event from 9AM - 7PM all day so keep the calendar clear as this is a one day only event. Please remember to book your place - full details available from our events section on our facebook page. Thank you.